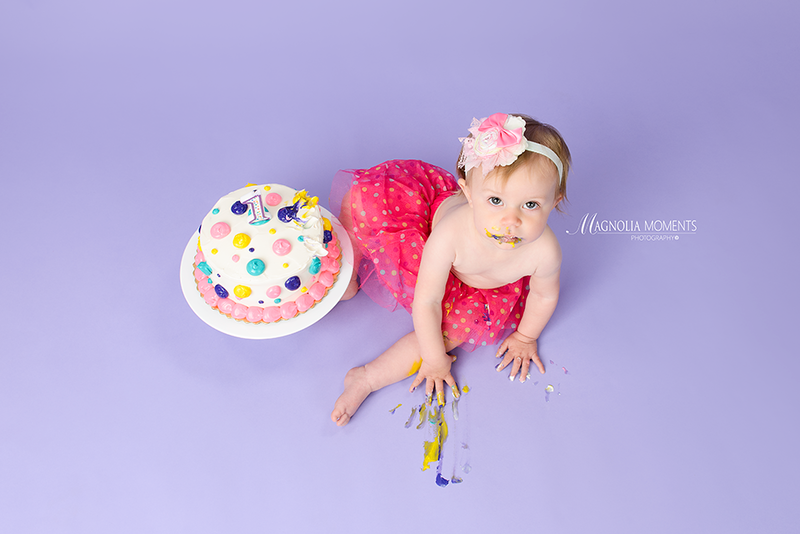 Check out this beautiful birthday girl who stopped by our Collegeville, PA newborn and baby photography studio for her first year portraits and Cake Smash session! 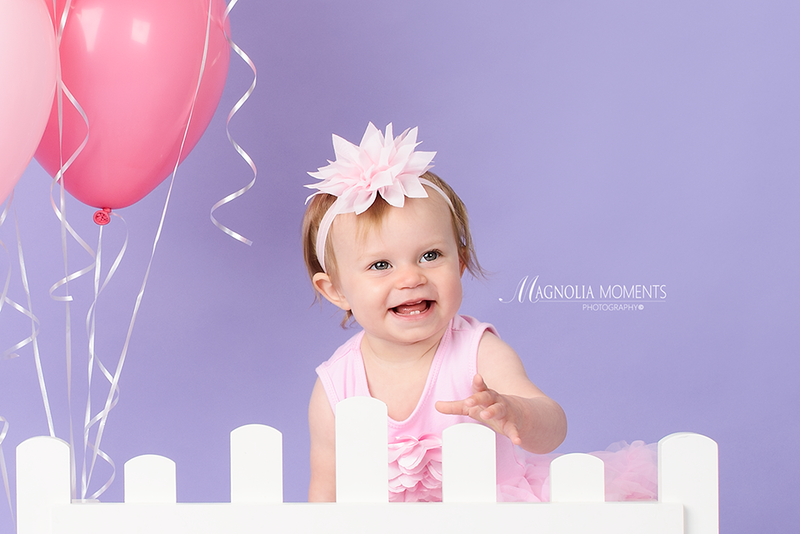 Just look at that smile. 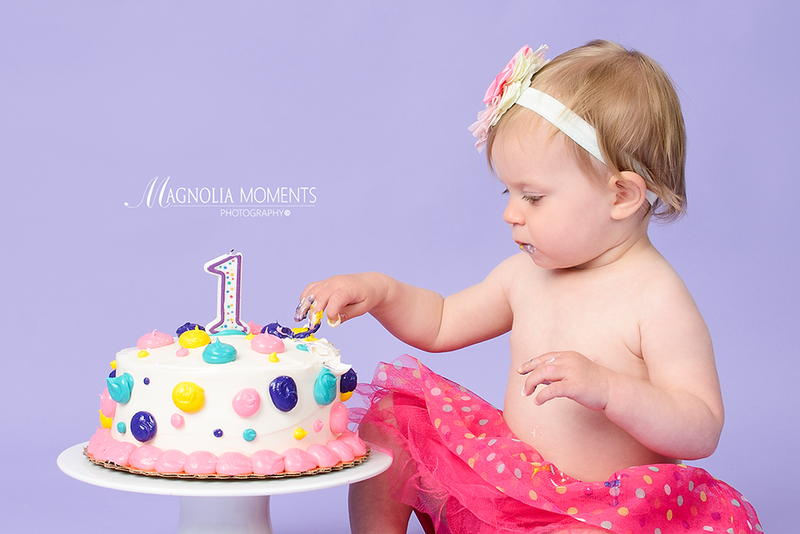 Thank you M family for choosing Magnolia Moments Photography as the Phoenixville PA child photographer for your child’s first year portraits and Cake Smash session. 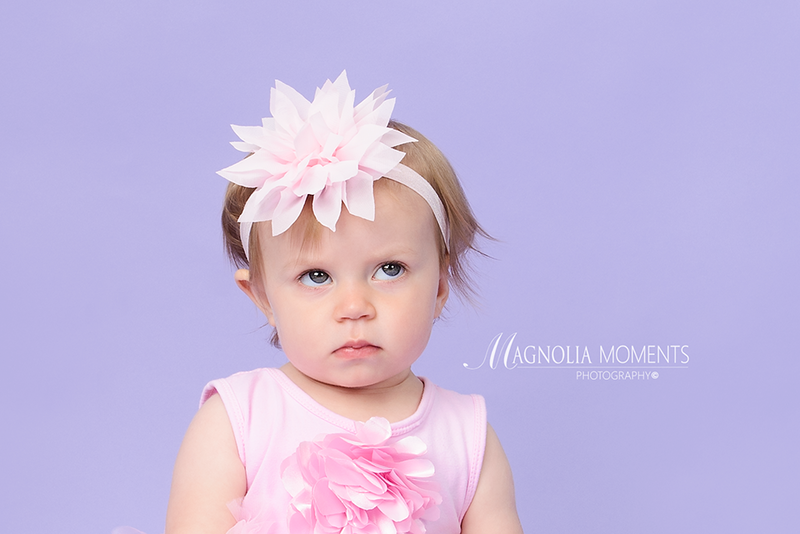 I loved seeing you guys again and had a great time photographing your beautiful daughter.